Posted by mispapelicos at 8:24 a. m.
wowwww sacramento, you are an artist yourself!!! 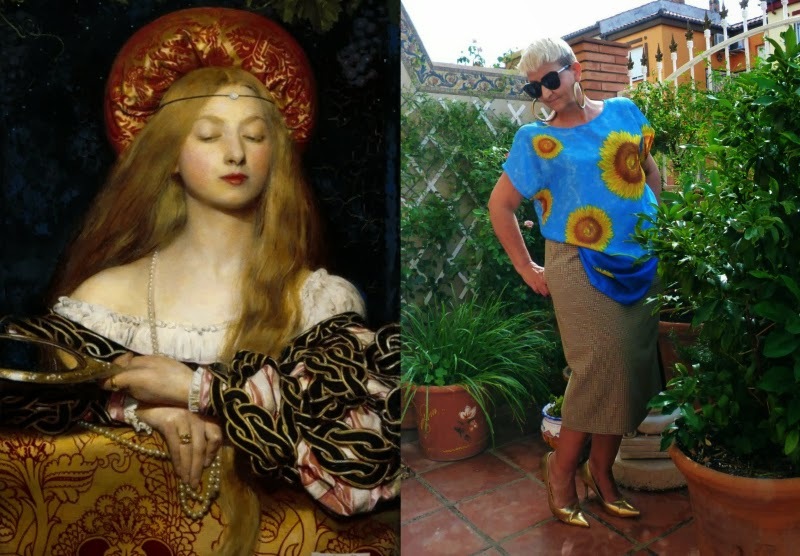 Your outfits are really like paintings! La ilusion que tenes para con todos un besote sos bellisima !!! 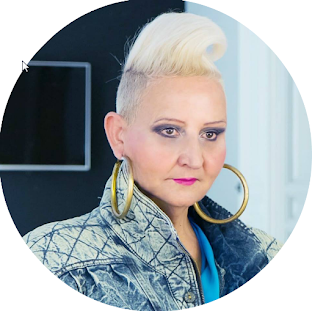 ay, qué inspiración tan evocadora y bella!, estos prerafaelitas qué divinos!, esas mujeres de cabello al viento y mirada misteriosa, esas telas y brocados, esas mangas!, y qué estupenda estás con esas imágenes al lado!! 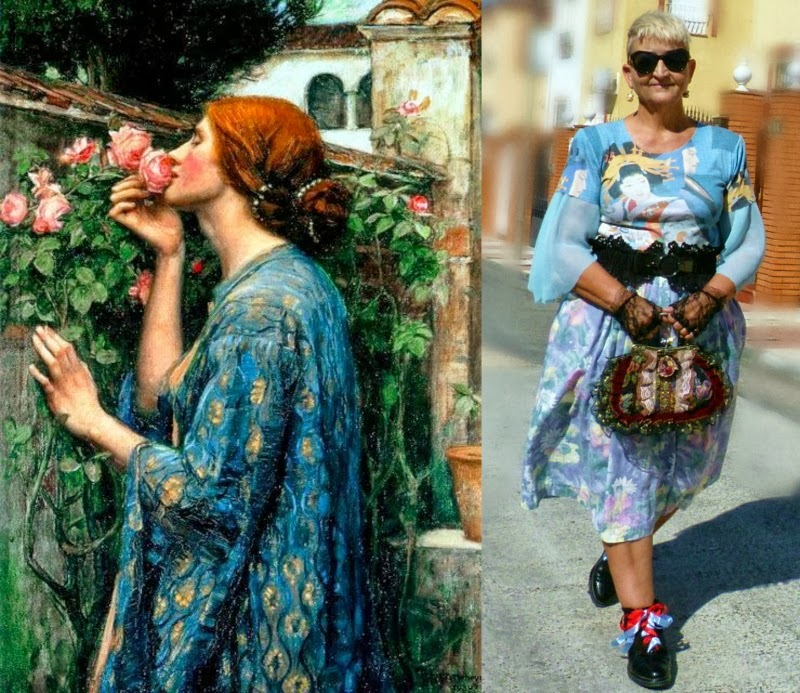 Siempre me habían gustado estas pinturas y no me había parado a pensar de quien son, la combinación que has hecho de tus looks con los cuadros es tan inspirador, me encanta!! Oooooh!!! 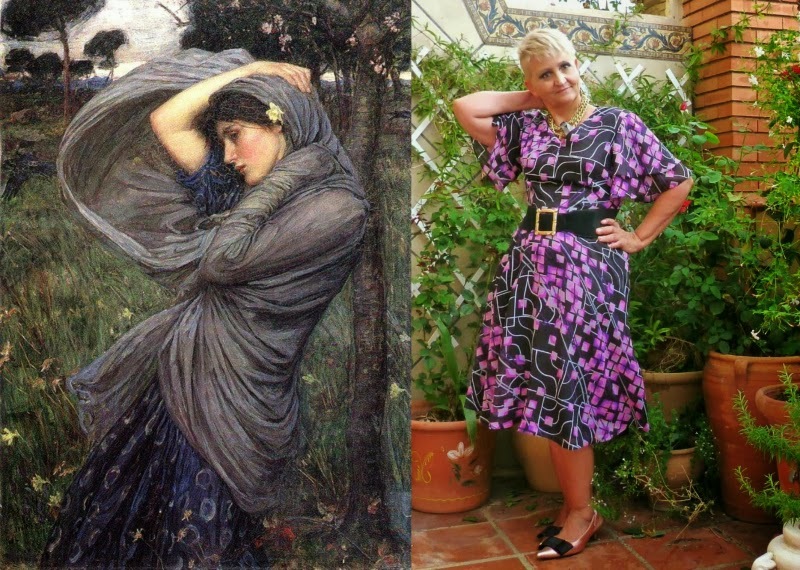 Waterhouse es uno de mis pintores pre-rafaelitas favoritos!!! You Re the best Sacramento, dresses like paintings, amazing! Eres espectacular querida Sacramento! Un beso. Creative and interesting post! i've always loved these paintings and you look lovely in contrast. this is an inspiration. i love that you are so influenced by good art!! Thank you my dear Sacramento. You are always an inspiration. This is one lovely post! 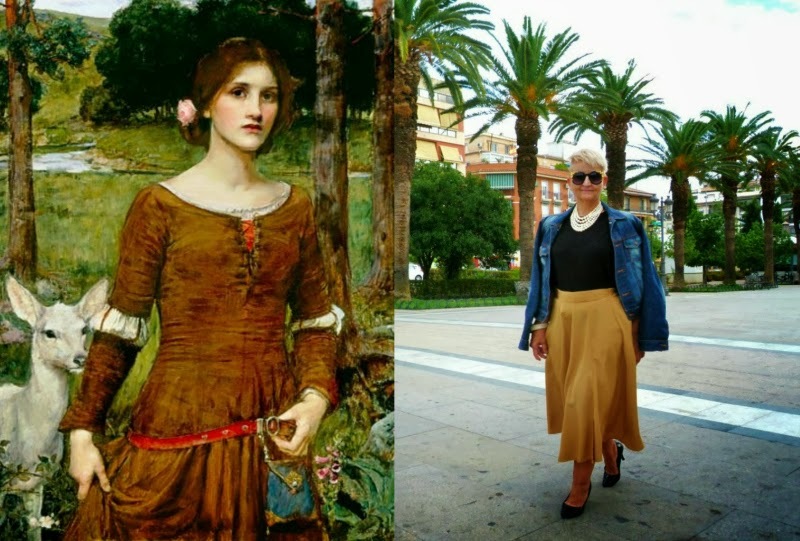 Love how you paired up your looks with gorgeous works of art! Perfect...creativity is divine! And the styling spot on. Fabulous! I love your creativity & inspiration! I love art & you go together beautifully with your wardrobe! The last painting had me swooning! What a great pairing with your outfits! his paintings are absolutely gorgeous! love your outfits Sacramento. I love all your looks but I am especailly amazed by the picture second from the end. What a stunning light blue outfit, you look so beautiful in that lovely colour. U look AMAMZZZING! The Waterhouse paintings are so dreamy and gorgeous like u!!!! Kisses and hugs! and lovin' those lace gloves!! Caliente! Definitivamente muy original hacer una retrospectiva de tus looks por medio del arte, me encanta como queda cada pieza con los conjuntos de ropa, definitivamente te armaste un buen post! Te envié un mail, espero lo hayas visto, muchos abrazos! Love the paintings so fabulous! And I love your outfits Sacramento, really gorgeous! what a wonderful matchy idea! 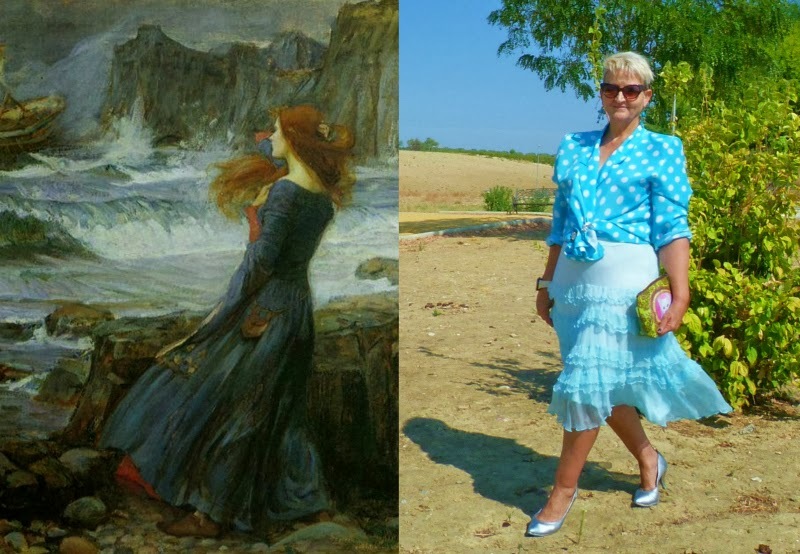 I love both classic paintings and your outfits! so much inspiration! from you and from art!amazing! I'm so sorry I've been so busy I'm only seeing this post now, and what a fabulous post it is. 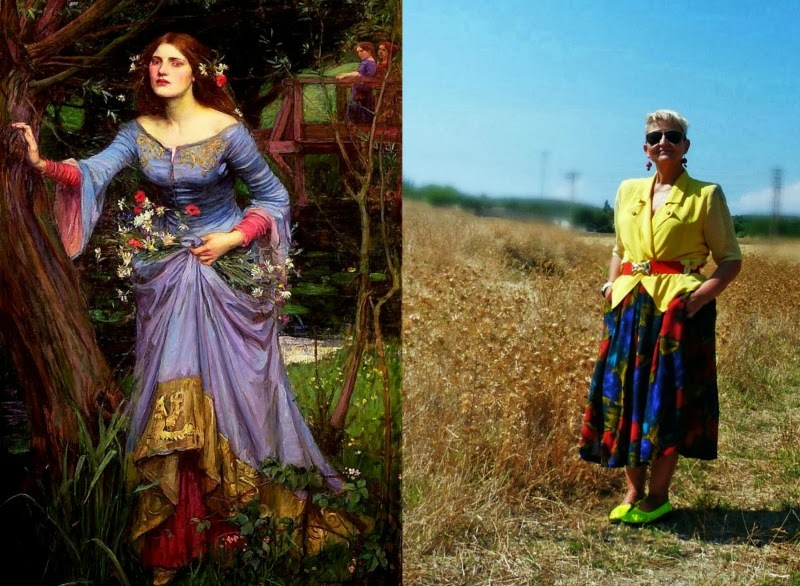 Utterly enchanting to see you in your dreamy outfits alongside the pre-raphaelites! Each and every outfit a work of art to rival their own!